Joining the team in January of 2018 as one of Labor First’s Regional Directors, Kelly is responsible for new business development and managing existing client renewals. 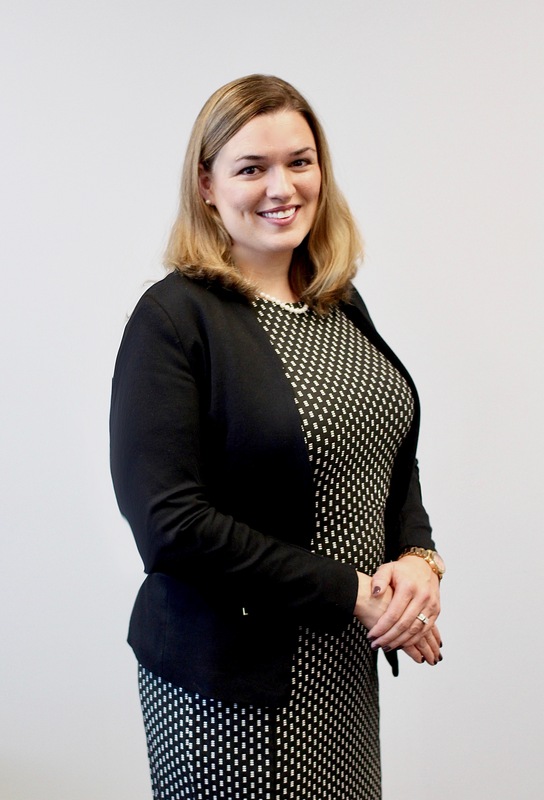 Kelly began her career in 2006 at The Hartford as a Regional Account Executive in Group Benefits covering the South Jersey and Eastern Pennsylvania markets. She was responsible for developing consultant and broker relationships as well as new client sales and renewals. During her tenure there, she partnered with the Labor First team and always admired their vision, commitment to service, and growth. She is looking forward to collaborating with and expanding her existing consulting and brokerage community relationships to bring a unique solution to the Retiree Healthcare arena. Kelly is licensed in Life & Health and graduated with high honors from Rutgers University with a Bachelor’s Degree in Communication and Psychology.